Maximizing Happiness: How to Live "Outrageously Happy"
Wondering how you can maximize happiness regardless of what struggles are happening in your life? Join Sam and her special guest, Jolie Engelbrecht as they discuss this topic and share strategies to help you maximize happiness in your world! 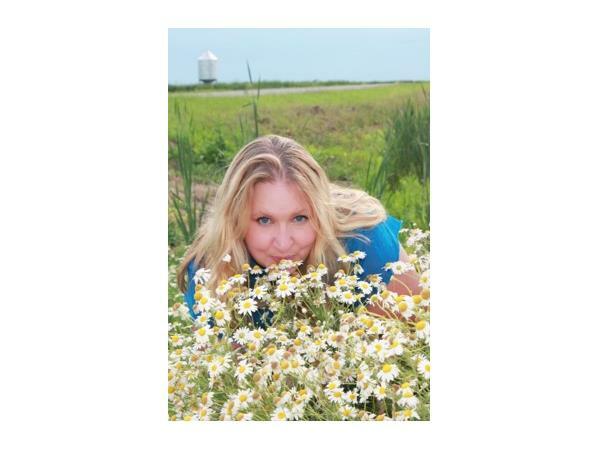 Jolie is the Chief Visionary of Angelfish Consulting in Regina, Saskatchewan; Speaker and Trainer. She works with those who are ready to spark their inner light and live "Outrageously Happy"! Jolie never stops learning and growing and she is so excited to share with the world!